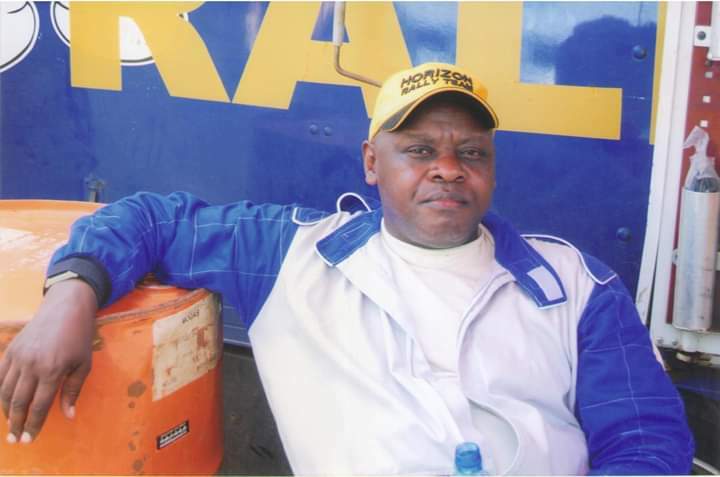 City tycoon and former rally champion Charles Muhangi has died, The Tower Post reports. The news of his death was confirmed by Vincent Sekatte, the public Relations Officer for Police CID and Interpol. “We have received the news that Charles Muhangi has been found dead at his home in Buziga,” Sekatte said. He said a team of police have been sent at his home to help in the investigation of the cause of his death. Muhangi died at his home in Buziga in Muyenga, Kampala. Preliminary reports indicate that the 65-year-old was found dead in his house. The cause of his death is still unknown. Prior to his death, Muhangi was involved in land wrangles with fellow tycoons Drake Lubega and Yanga Matovu. 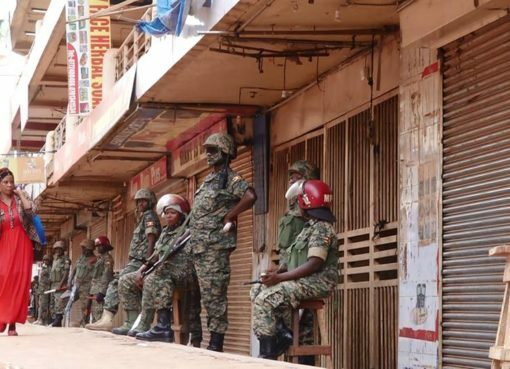 With Lubega, the tycoons were fighting over ownership of Qualicel bus terminal. Aside from the wrangles, Muhangi was the first Ugandan to win African Rally championship with his car, Ekitaguriro. Currently, he owns a number of businesses and buildings in Mbarara and Kampala.